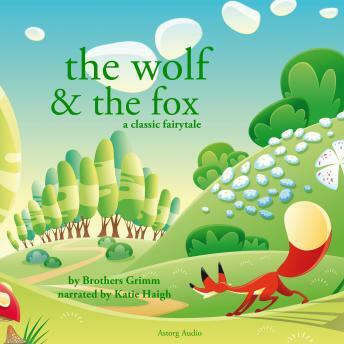 The Wolf and the Fox is a German fairy tale collected by the Brothers Grimm. The story involves a greedy, gluttonous wolf living with a fox. The wolf makes the fox do all his work and threatens to eat him if he doesn't otherwise comply. The fox, in turn, devises a scheme to rid himself of the wolf.